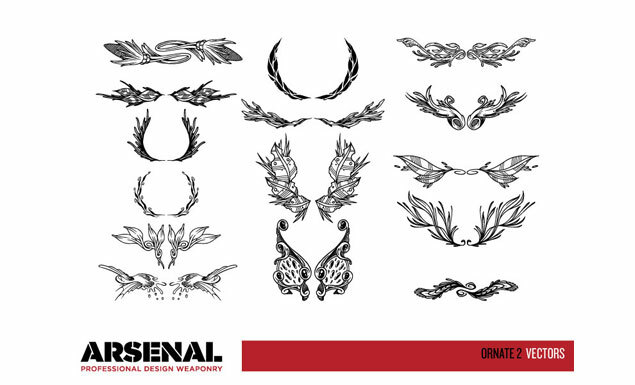 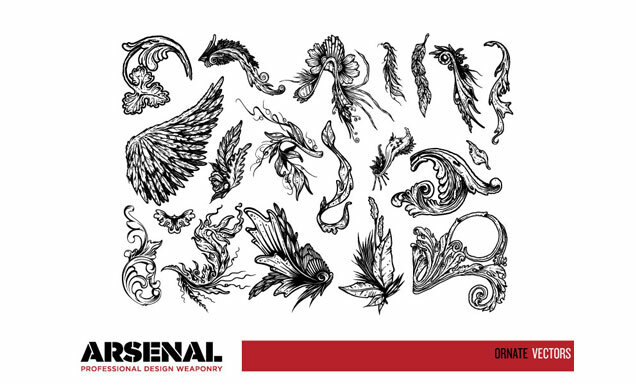 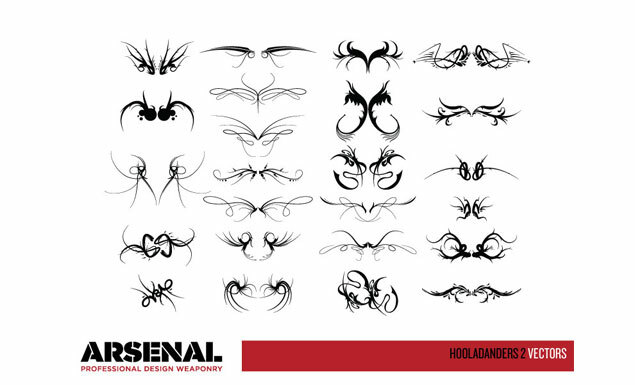 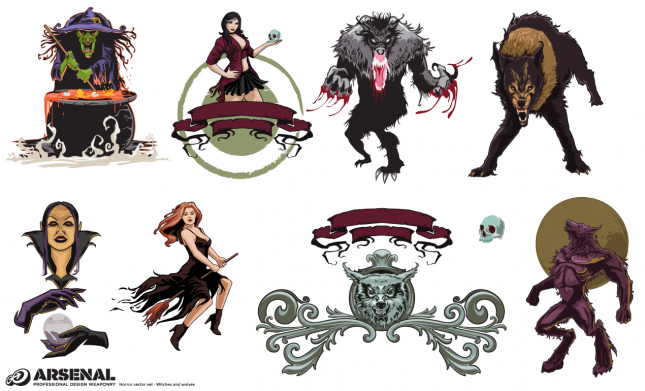 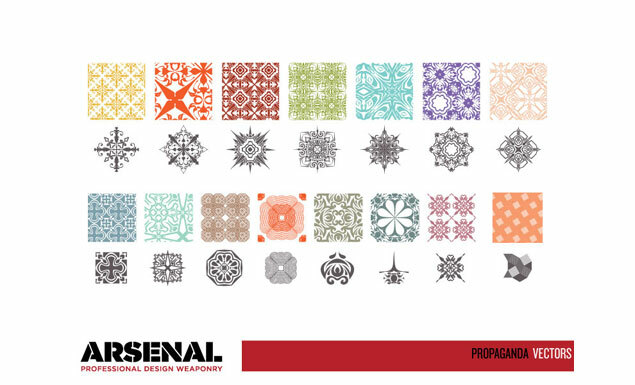 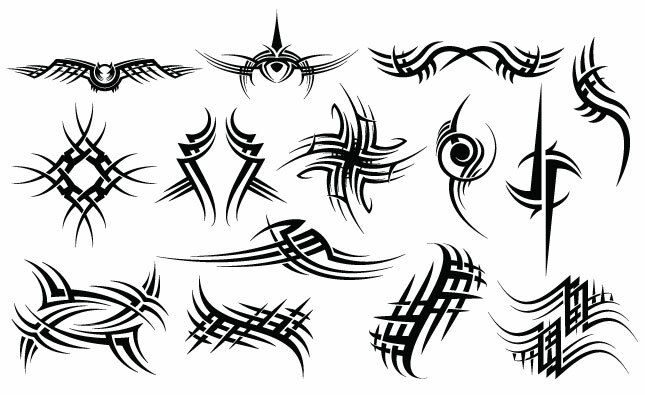 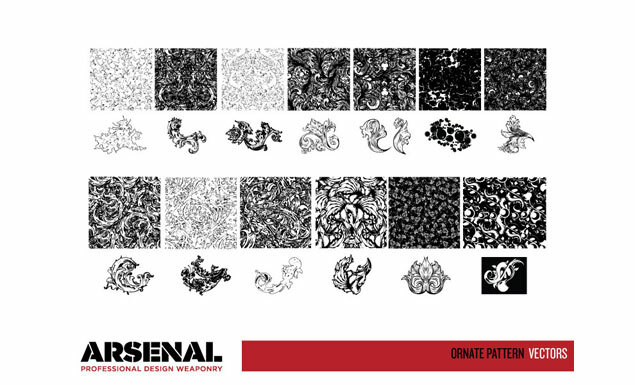 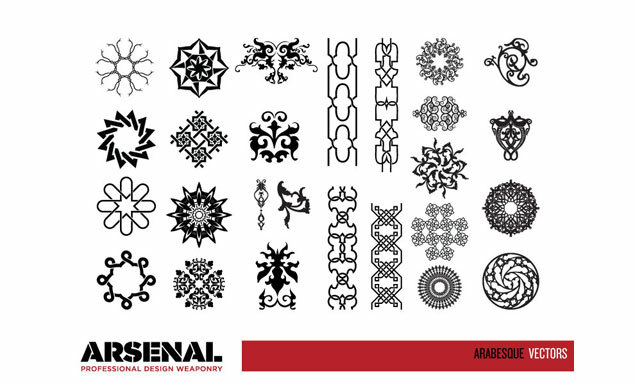 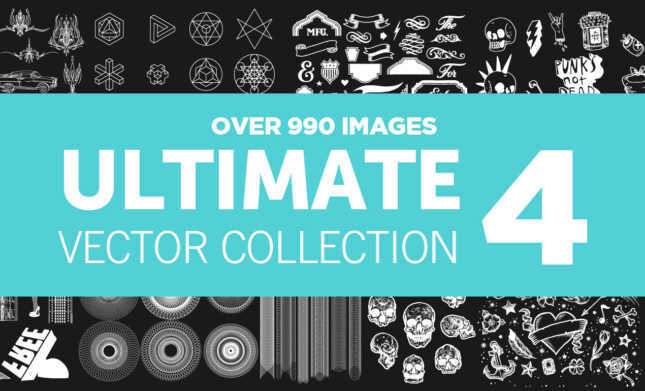 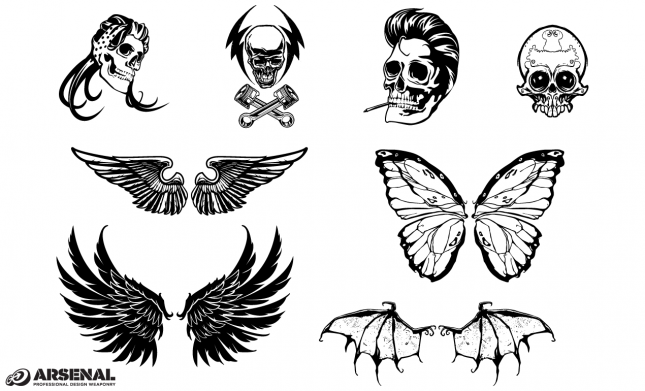 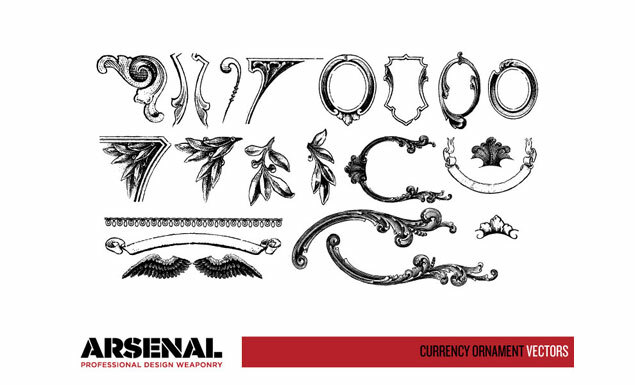 Download this awesome collection of ornate vectors for Adobe Illustrator or Adobe Photoshop. 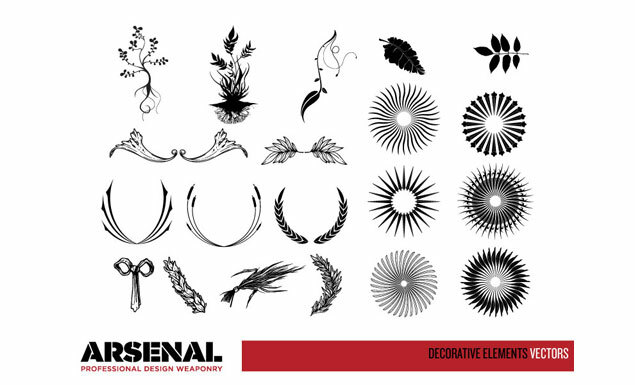 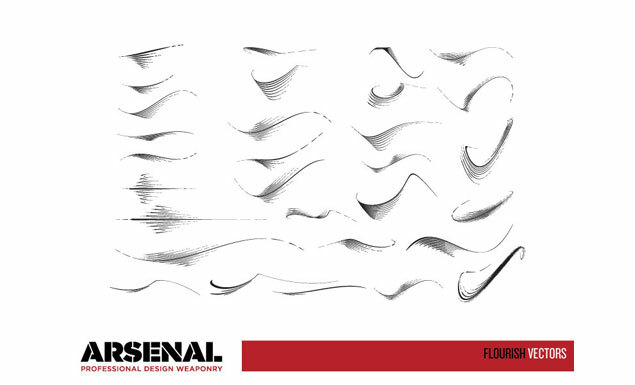 This collection includes 13 packs, giving you all of the decorative elements you need to design with creative freedom. 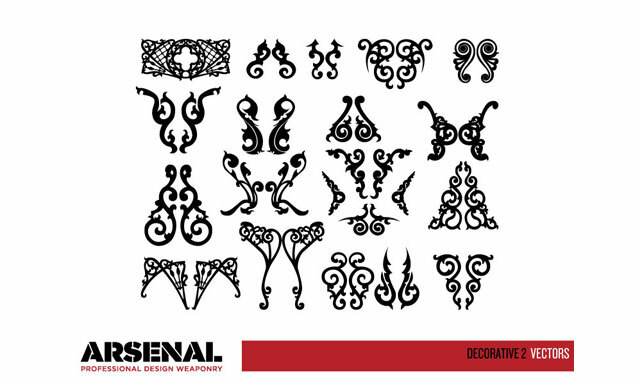 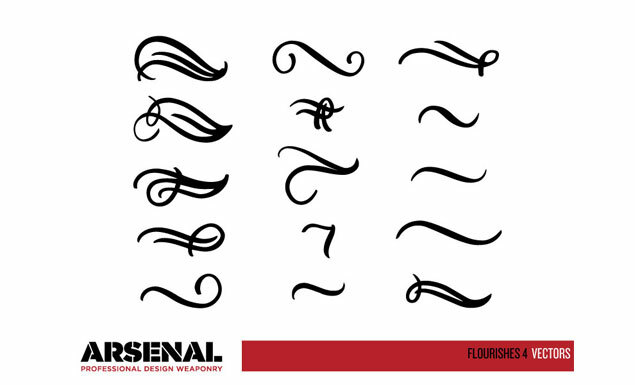 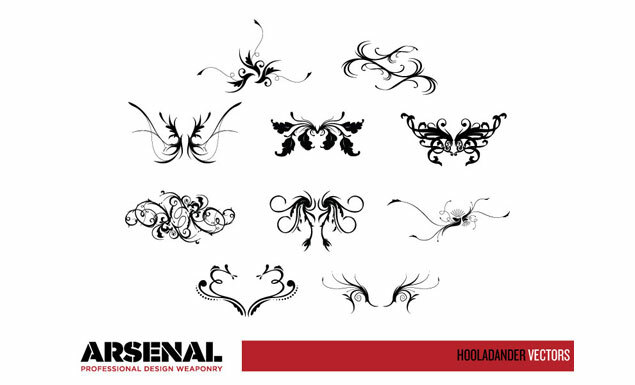 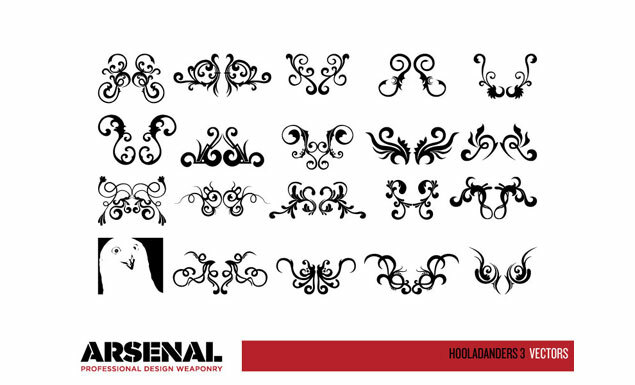 The vectors included pull from packs with elements with ornaments, ornate designs, flourishes and hooladanders (just another name for those trendy curlies, cartouches, etc – hand drawn by us, so they are completely unique)! 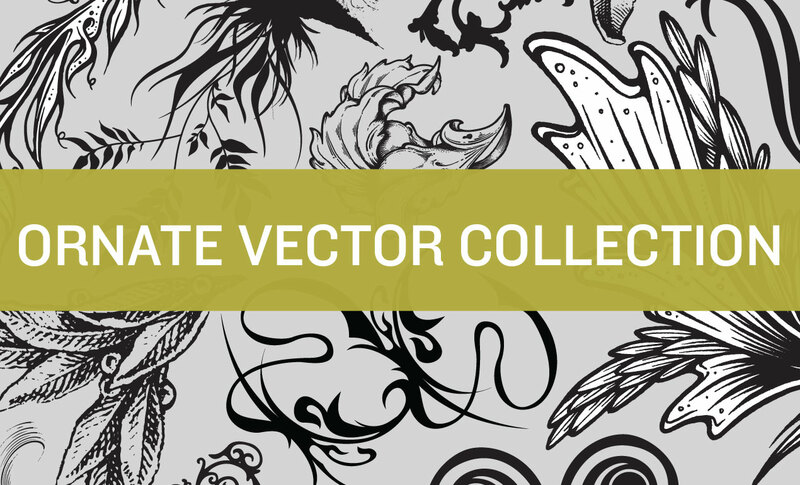 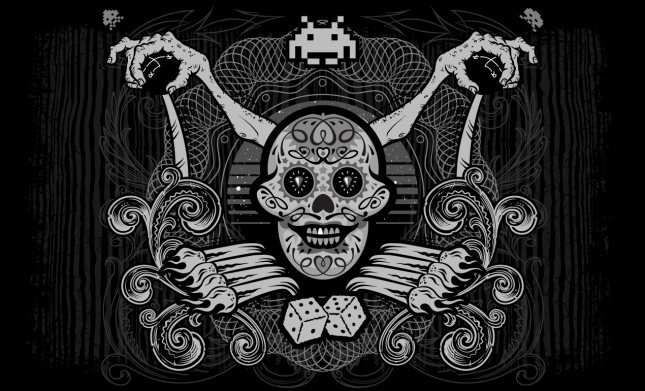 See what we love about the Ornate Vector Collection in our image library!